Flight Times Between Cities in Australia. Driving Times Comparison. Australia is a large country (see comparisons between other countries) we have some really long distances between our major cities and tourist destinations. Whether to self-drive or fly depends on time factors and each person’s own preferences. 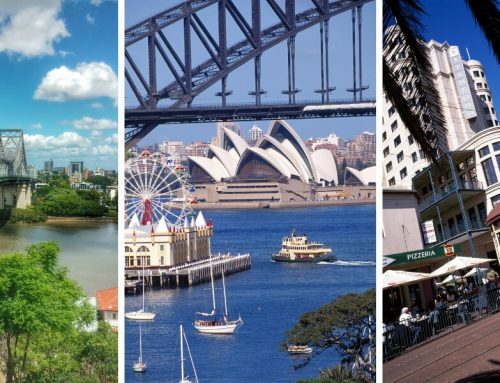 If you are planning a short trip to Australia and really want to see as many destinations as possible, flying is definitely the best option. But, if you want to concentrate on just one region, then hiring a car or campervan might be ideal. 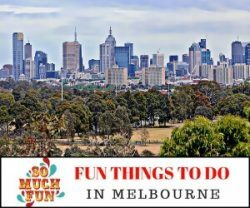 Read about different things to see and do in our major cities to get help with planning a holiday down under. 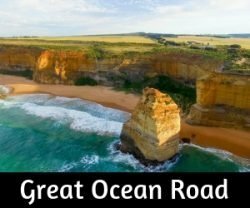 Long trips of a few months or more be a fabulous way to road trip around the country, taking in spectacular mountain regions, coastal drives, and desert areas. Some flights can take many hours, depending on the location. Broome and Uluru do not always have direct flights. Flights to Hobart, Tasmania may not always be direct either. Check Routes– Some routes are marked to check as they are not available as a direct connection. Search online for the best options depending on your location. 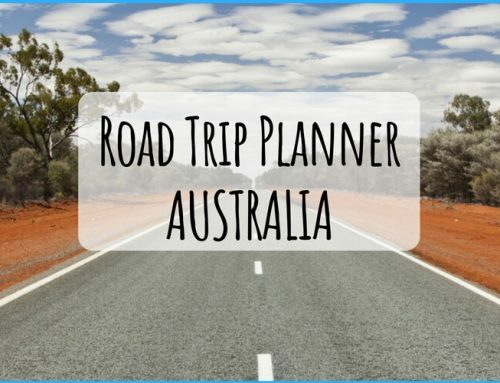 Road trips are awesome and our favourite way to see the country. Whether it’s your own vehicle or a rental, hitting the road is one of the best ways to really get to know our country. How long does it take to drive cross country? Planning an itinerary and route for a trip around the country can be time-consuming. Everyone is different and so much depends on the available time frame and, of course, the budget. With so much to see it’s easy to divert from a set plan as some areas will appeal more than others. Read our complete guide to driving times here or use the shortened version below to plan your trip. SYDNEY TO BRISBANE 922 KMS / 573 MILES ~ 10 HOURS & 30 MINS from Sydney to Brisbane, travelling north on Highway One, passing through outrageously beautiful coastal regions and famous places such as Byron Bay. BRISBANE TO CAIRNS 1705KMS / 1060 MILES ~ 20 HOURS & 40 MINS. 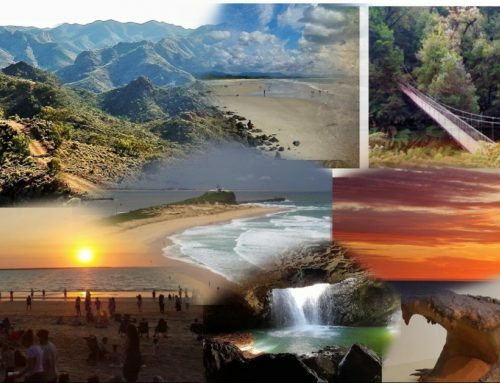 Awesome… The East Coast is the most popular destination in the country. Heading north from Brisbane to Cairns in Tropical North Queensland now… on-route will be Fraser Island and many points to experience the Great Barrier Reef. CAIRNS TO DARWIN 2850 KM / 1771 MILES ~ 34 HOURS Getting into serious outback territory now. Sadly, Highway One does not extend up to Cape York, North of Cairns at the very tip of Queensland… but you could detour as an option! Cairns to Darwin crosses the top end of Australia! 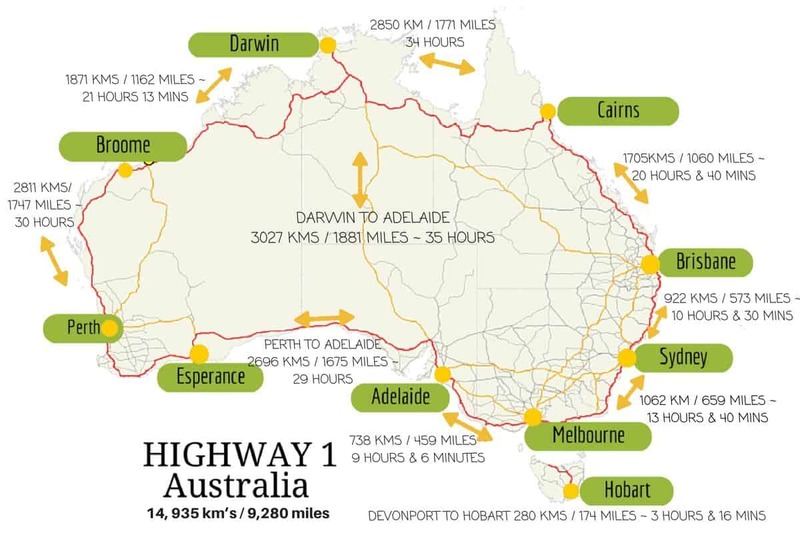 DARWIN TO BROOME 1871 KMS / 1162 MILES ~ 21 HOURS 13 MINS Heading south again from Darwin to Broome and the famous Cable Beach… keeping on our National Highway, with a stop in to visit Kakadu or Litchfield National Parks. But the route will mean passing by the Gibb River Road and the heart of the Kimberley with world-famous spots such as Windjana Gorge (A 4 wheel drive vehicle is required for the Gibb)… but you could easily pop into Purunulu / Bungle Bungles National Park from Highway One. PERTH TO ADELAIDE 2696 KMS / 1675 MILES ~ 29 HOURS Once in Perth, it would be a shame to miss a drive down south to the Margaret River Area and over to see smashing spots such as the Big Trees walks... Highway One now takes travellers across the incredible Nullabor Plain! ADELAIDE TO MELBOURNE 900 KMS / 559 MILES ~ 10 HOURS & 10 MINUTES Adelaide, South Australia….yes, another diversion off Highway One, on the road trip around Australia, will take visitors down to Kangaroo Island or up to the Flinders Ranges… Keeping on Highway one to Melbourne means forgoing The Great Ocean Road... although it is not far to drive down and join the coastal drive. 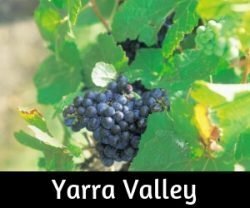 It passes through some lovely areas such as one of the oldest towns in South Australia, Robe as well as Mt Gambier and the Blue Lake, Portland and Warrnambool. 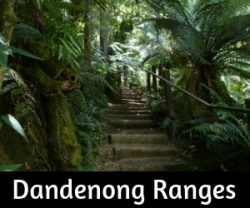 MELBOURNE TO SYDNEY DISTANCE: 1062 KMS / 659 MILES ~ 13 HOURS & 40 MINUTES From Melbourne to Sydney the drive on Highway 1 around the coast is longer than the most direct route via the Hume Highway, but it is well worth doing. Access to more fabulous beaches, lovely country towns and mountains as well as the famous Lakes region. DARWIN TO ADELAIDE 3027 KMS / 1881 MILES ~ 35 HOURS Highway One does not pass Aussie Icons such as Uluru/Ayers Rock or Kings Canyon. To include that section in, the drive has to cut right through the very centre of Australia! Do not underestimate how long it takes to travel around Australia. It’s roughly the same size as the United States, minus Alaska and Hawaii. The big lap around the country takes some planning to get it right. The map below provides a guide to distances and travel times, following our major highway. Wow, some of those distances! I guess Australia looks a bit misleading…never thought you’d have 7 hr + flights over there. I compare that to Canada: 6 1/2 hours from St. John’s Newfoundland to Vancouver. But somehow Canada looks big on a map, Australia doesn’t (all having to do with the curvature of the earth and showing it on a flat surface). I always thought Canada looked bigger too, both countries are somewhat expansive… I love the long road trips!